I agree completely. Does not help in the least. I will admit that Amazons deal doesn’t help either but i think they lose a lot more on all the Chinese shipping than they do on Amazon and they were forced into that one. I actually read an article that stated that the Epackets price that was negotiated was actually higher than what China could ship items here for which surprised me. They may not get the tracking, I’m not sure, but if China gets irritated they can evidently renounce the E-packet deal and pay the same amount of postage as a package from Gabon would cost. If I am not mistaken that freebie is almost ready to go away and China is going to have to pay at least close to what we have to pay for items to be shipped to China. Personally I think they should pay at least the same if not more than we do since they are unloading everything over here and the government subsidizes their postage costs. But I guess we don’t always get what we wish for. 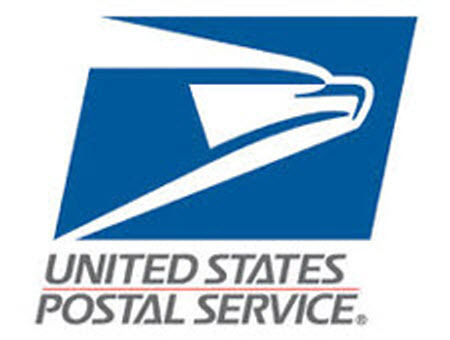 They should pay full price, if not more, in appreciation for their economic warfare and to help get USPS out of the hole. They should then get Amazon to pay their fair share.